I’d Buy That For A Dollar! 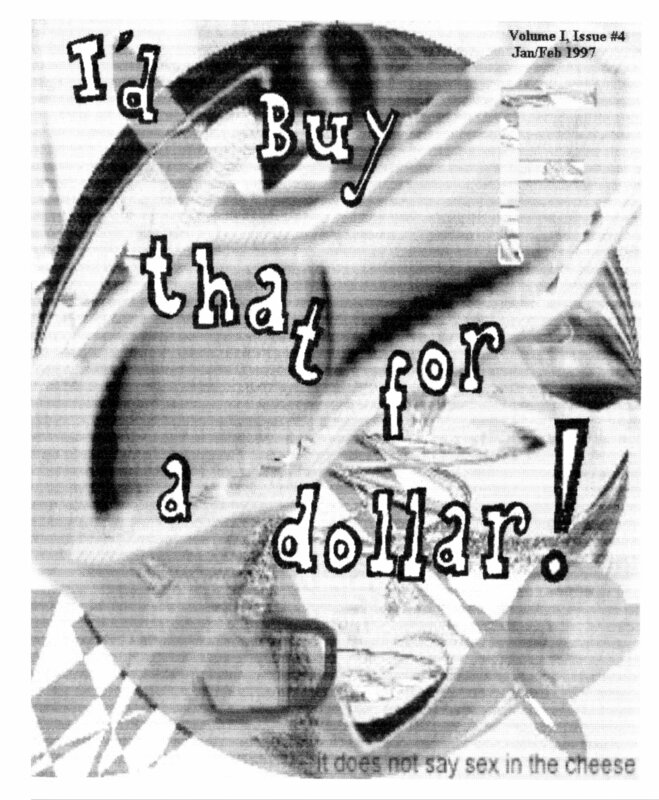 #4 (January / February, 1997) – ACRONYM Inc.
A zine edited by GM. Available for the first time since 1997.